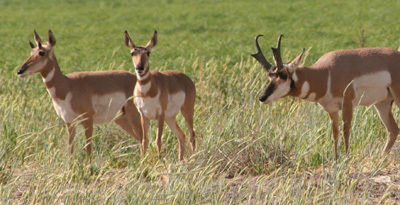 Pronghorn antelope in Southeastern Oregon. E-Mail list, your e-mail address will be used only for communications from us to you. Copyright © 2018 J & D Outdoor Communications. without express written permission is prohibited.